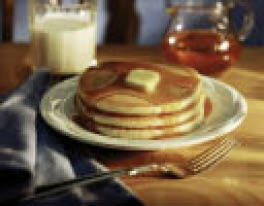 $2 OFF Any $15 Or More Purchase At Big Apple Pancake House! 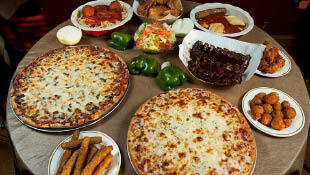 $4 OFF Any X-Large Pizza (Cheese + 2 Ingredients) @ Savarino's Pizza. 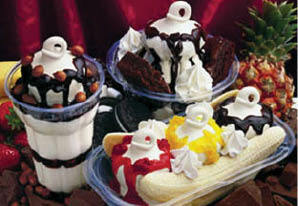 10% OFF Your Entire Order Excludes Delivery & Holidays at A. Fusion! Super Family Meal Deal Only $21.99 Includes: 10 Tacos, Side of Beans,Side of Rice, Chips & a reg. Salsa Feeds a family of 4 - CARRY OUT ONLY!